C41020 - Lite Source - C41020 > Table Lamps. "franz Table Lampdark Bronze Finished Meyal Body Light Beige Fabric Shade150 Watt Incandescent A Type Bulbe-27 Socket, 3 Way Socket Switchlamp Size: 33"" Height, 17"" Widthshade Size: 10"" T, 17"" B, 12"" Sl"
101-6sw - Elk Lighting - 101-6sw > Pendants. "6 Light Chandelier In Sattin Nickel And Snow White Glass Collection: Mela Shown In: Satin Nickel Glass / Shade: Snow White Glass Number Of Bulb(s): 6 Bulb Type: 60w Med Height: 6"" Width: 33" Depth: 17""includes 9 Feet Of Clear String Mela - Individuality Is What Defines This Select Line Of Hand-bown Glass. This Ancient Technique Of Fine Craftsmanship Ensures That Quality And Originality Is At The Heart Of Every Piece. Each Composition Is Meticulously Hand Blown With Up To Three Layers Of Uncompromising Beauty And Style. This Art Is Performed Only By Skilled Craftsmen Who Uphold The Highest Standards To Ensure A Unique Identity Throughout Each Stratum. This Special Technique Of Layering Allows The Light To Spread Evenly Across The Glass Resulting In A Warm Brightness Over The Entire Surface. The Illumiare Glass Collection Offers A Choice Of Many Unique Designs In A Variety Of Colors And Styles, Allowing These Italian Inspired Works Of Atr To Be Adaptable To Any Decor"
W73 - Casablanca - W73 > Remote Controls. 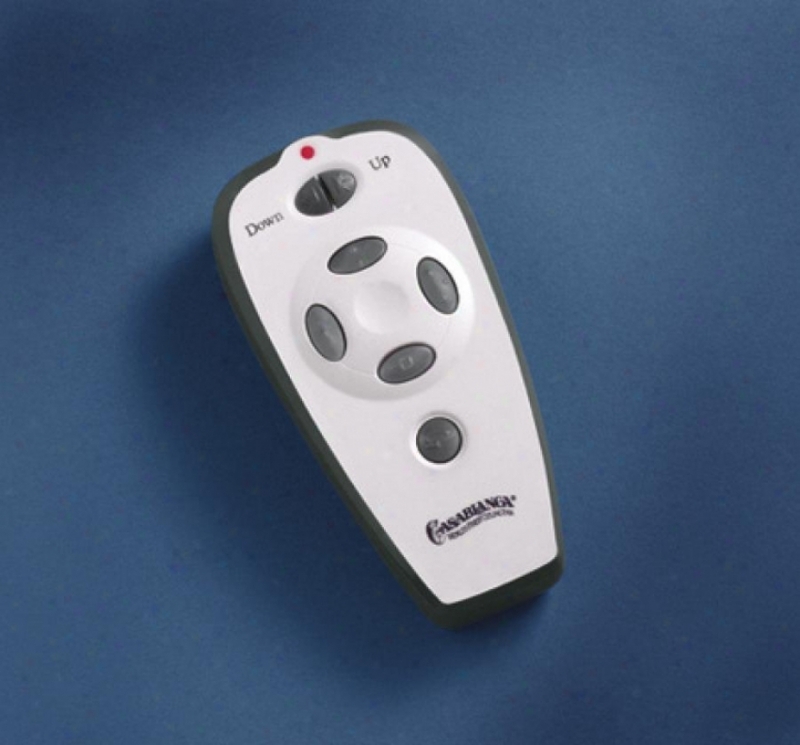 Versaâ·touchâ® W-73 Dial-light Remote Cojtrol Transmitter (white)provides 3 Forward And Reverse Fan Speedsfull-spectrum Light Dimming And Memory Has An Optional Wall Platemay Be Used To Control Several Fanspurchase Extra Controls To Operate A Single Fan From Different Locations. 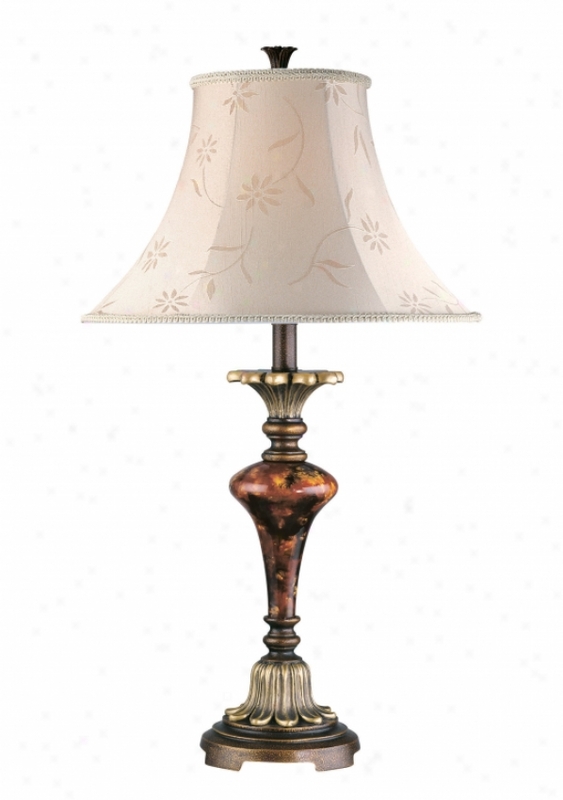 Ls-81430 - Lite Source - Ls-81430 > Floor Lamps. 1303 -4rst-whc - Elk Lighting - 1303-4rst-whc > Wall Lamps. 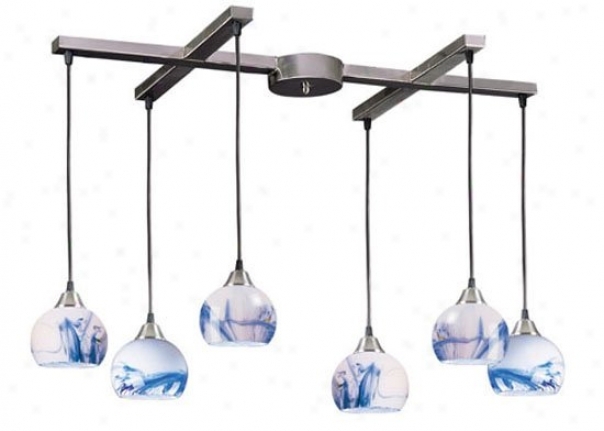 "4 Light Wall Bracket In Rust And White Crackle Glasscollection: Vanityshown In Blue Crackle- Actual Glass Is White Crackle (shown In Swatch)glaws / Shade: White Crackle Glassnumber Of Bulb(s): 4bulb Type: 60w Medheight: 7""width: 28""depth: 7"""
Isd2a - Fanimation - Isd2a > Fan Blades. "available In: The Americana, The Belleria, The Bourbon Street, The Islander, The Louvr,e The Sandella, The Torrentoantique Finish Woven Bamboo Wide Oval18"" Lengthdue To Nature Of The Materials And The Hand-crafted Processes; Stain, Color, Texture And Shading Will Vary. 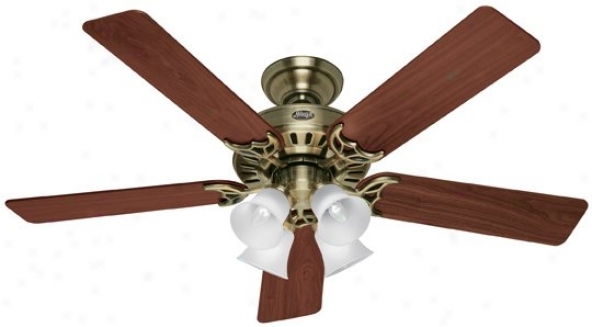 lifetime Warranty From Manufacturer"
20182 - Hunting-horse - 20182 > Ceiling Fans. 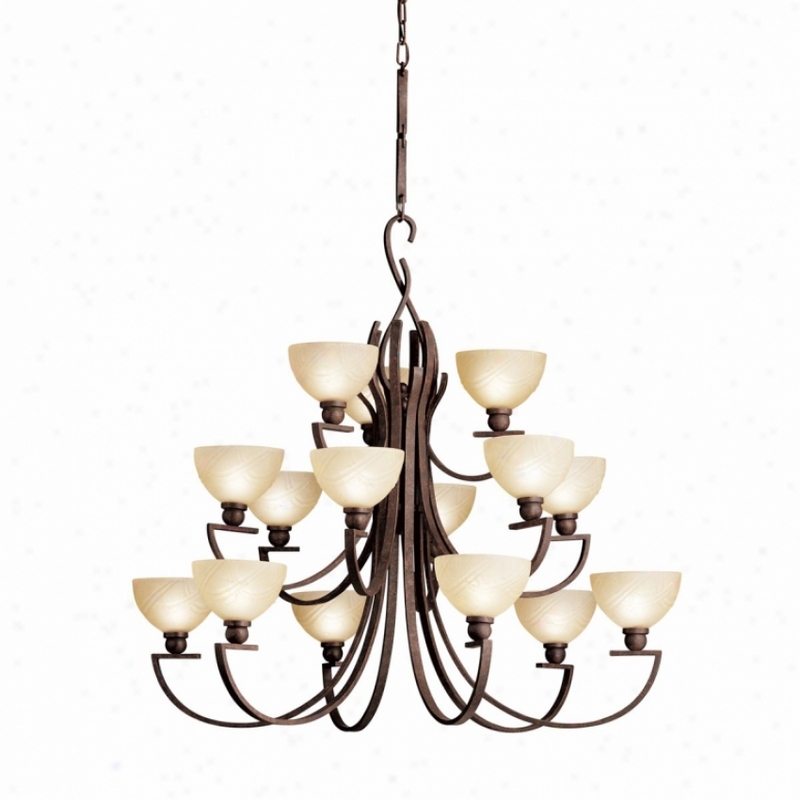 503-3sw - Elk Lighting - 503-3sw > Chandeliers. 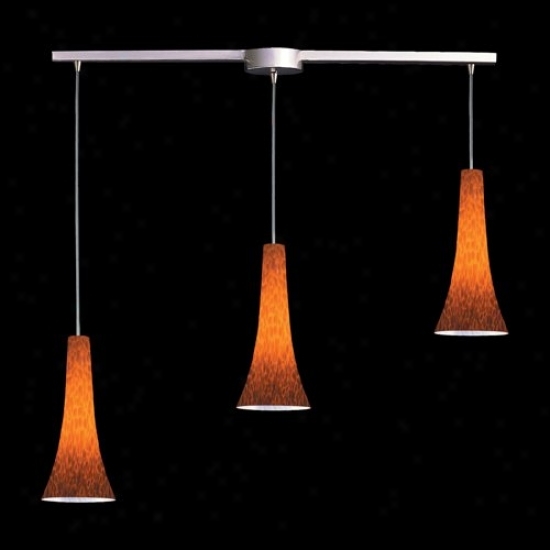 "3 Light Chandelier In Satin Nickel Or Dark Rust And Snow White Glass Collection: Lacrima Shown In: Satin Nickel Or Dark Rust Glass / Shade: Snow Pale Glass Number Of Bulb()s: 3 Bulb Type: 60w Med Hekght: 14"" Width: 10"" Includes 9 Feet Of Clear Cord Lacrima - Individuality Is What Defines This Exquisite Line Of Hand-blown Glass. This Ancient Technique Of Fine Craftsmanship Ensures That Quality AndO riginality Is At The Heart Of Every Piece. Each Piece Is Meticulously Hand Blown With Up To Three Layers Of Uncompromising Beauty And Style. This Art Is Performed Only By Skilled Craftsmen Who Uphld The Highest Stanndards To Ensure A Unique Identity Throughout Reaped ground Layer. This Specific Technique Of Layering Allows The Light To Spread Evenly Across The Glass Resulting In A Warm Glow Over The Entire Surrface. 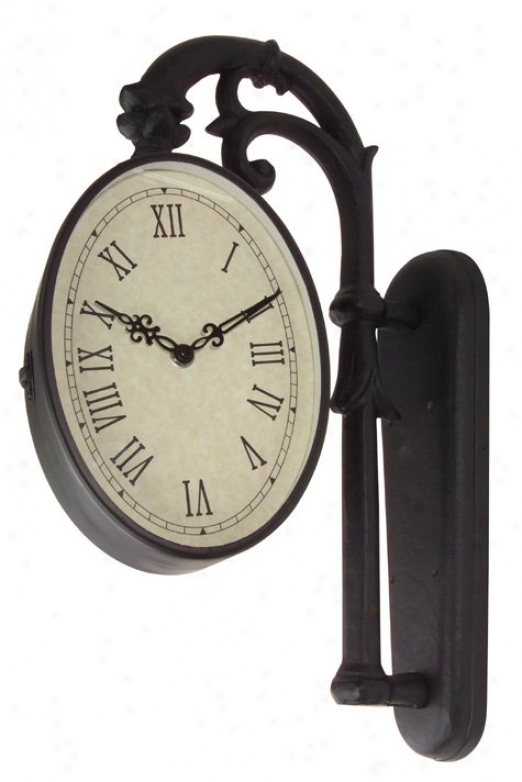 The Illumiare Glass Collection Offers A Choice Of Many Unique Designs In A Variety Of Colors And Styles, Allowing These Italian Inspired Works Of Art To Be Adaptable To Any Decor"
Th03-05 - Craftmade - Th031-05 > Clocks. 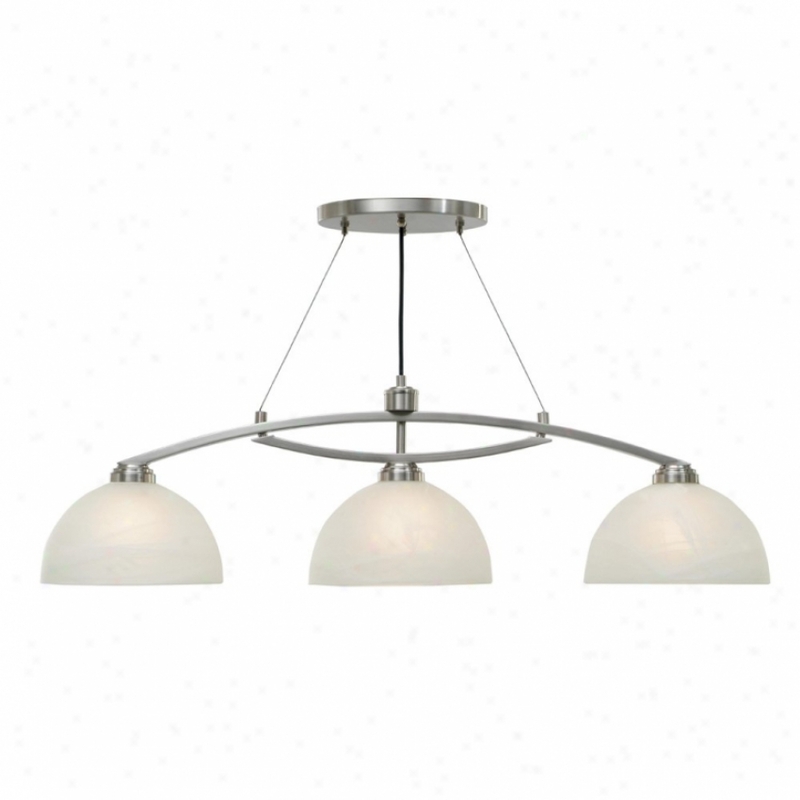 3336-02 - Sea Gupl Lighting - 3336-02 > Chandeliers. C7308 - Lite Source - C7308 > Chandeliers. 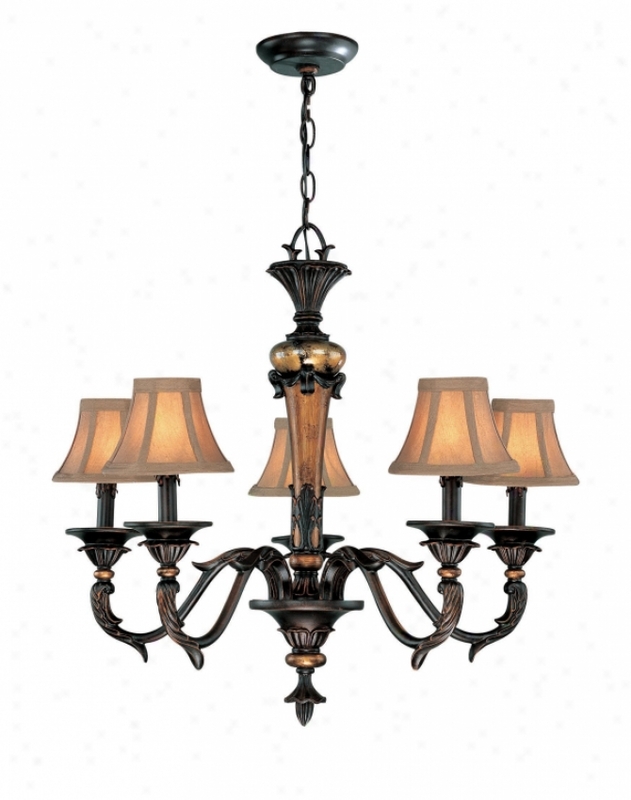 "muir 5 Light Chandelierdark Bronze Finished Frame, Reverse Painted Glass Accent With Gold-tone Fabric Shade5-60 Watt Incandescent B Type Bulbs Includede-12 Socket (candelabra Base)lamp Size: 25. 5"" H X 28"" Wshade Bigness: 3"" T X 6""b X 4. 5"" Sl"
53245ms - Kenroy Home - 53245ms > Fountains. 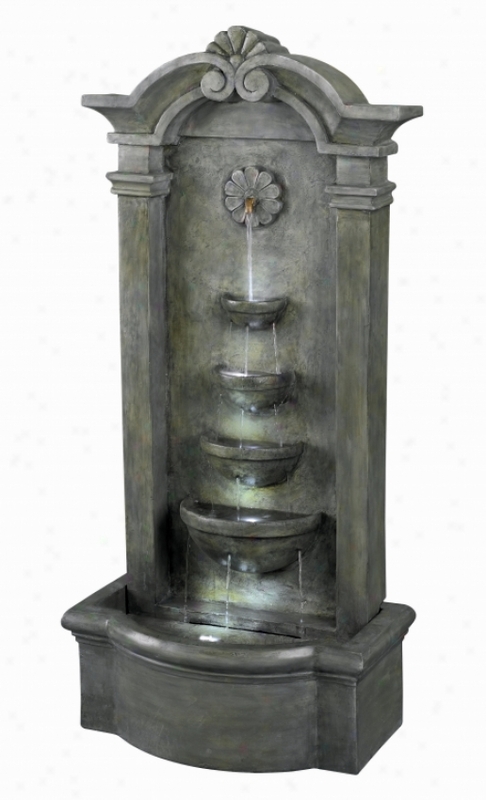 Sienna Floor Fountainmossy Stone Finishpolished River Stones Included This Free Standing Italian Styled Nuche Has A Bautiful Ornate Profile Witg A Floral Motif. Water Flows Through A Four Hollow Waterfall Enhancing The Sound Of Fluent Water. 4030_2 - Elk Lighting - 4030_2 > Wall Lamps. 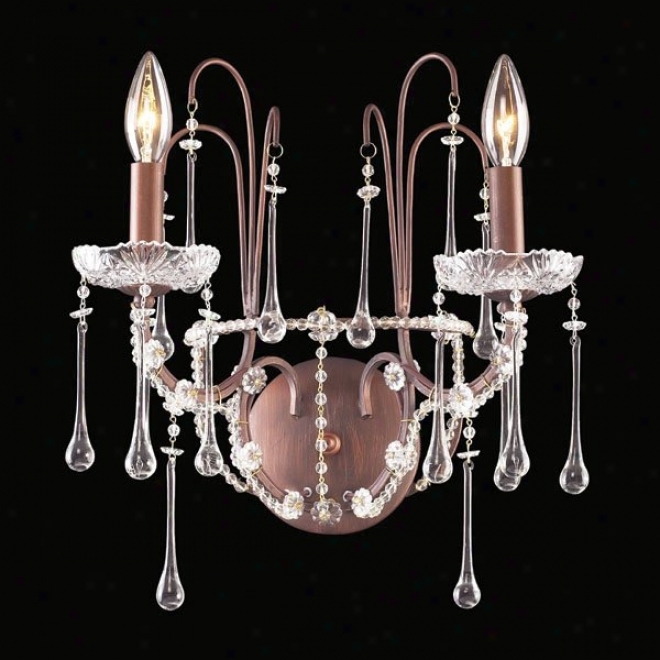 "2 Light Wall Brqcket In Rust And Crystal Candle Covers Collection: Weybridge Shown In: Rust Glass / Shade: Crystal Candle Covers Number Of Bulb(s): 2 Bulb Type: 60w Cand Height: 15"" Width: 13"" Extent: 8""weybridge - Abounding Crystal Adorns This Lovly Collection. Elegantly Arched Crystal Holders Contribute To Its Flowing Shape And Classic Design"
101-3wh - Elk Lighging - 101-3wh > Penrants. 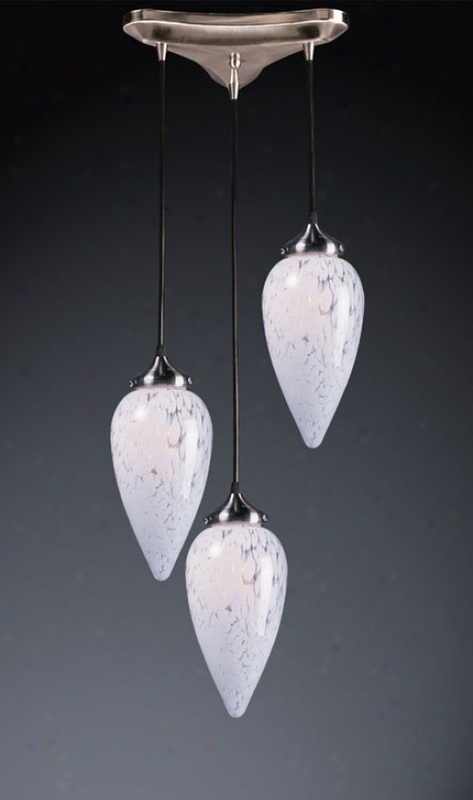 "3 Light Chandelier In Satin Nickel And Simply White Glass Collection: Mela Shown In: Satin Nickel Glass / Shade: Simply White Glass Number Of Bulb(s): 3 Bulb Type: 60w Med Height: 6"" Width: 10""includes 9 Feet Of Clear Cord Mela - Individualkty Is What Defines This Exquisite Line Of Hand-blown Glass. This Ancient Technique Of Fine Craftsmanship Ensures That Quality And Originality Is At The Heart Of Every Piece. Each Piece Is Meticulously Hand Blown With Up To Three Layers Of Uncompromising Beauty And Style. This Art Is Perfoormed Only By Skilled Craftsmen Who Maintain The Highest Standards To Ensure A Unique Identity Throughout Each Layer. This Special Technique Of Layering Allows The Light To Spread Evenly Across The Glass Resulting In A Warm Incandescence Over The Entire Surface. The Illumiare Glass Collection Offers A Choice Of Many Unique Deslgns In A Variety Of Colors And Styles, Allowing These Italian Inspired Works Of Art To Be Adaptable To Any Decor"
Sl8614-63 - Thomas Lighting - Sl8614-63 > Ceiling Lights. 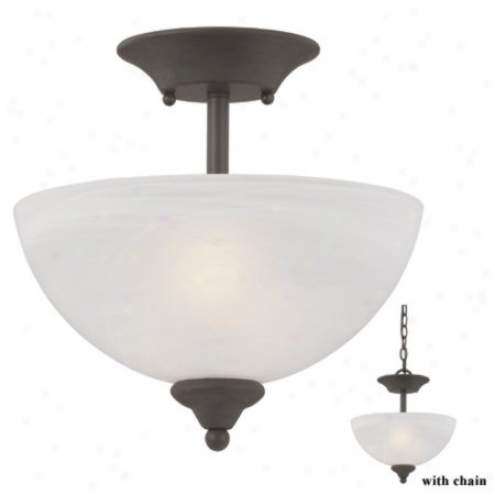 "two-light Semi-flushmount Or Chain-hung Fixture In Painted Bronze Finish With Alabaster Style Glass Shade Tahoe Fixtures Are Honest In Design, Transitional In Style, An Eleyantly Portray Strong Design Through Simplicity12' Wire And 4' Chain Includedadabtable To Semi-flushmount. Height When Ceiling Mounted 11 1/2"""
140-3l-es - Elk Lighting - 140-3l-es > Chandeliers. "3 Light Cnandelier In Satin Nickel Or Dark Rust And Espresso Glass Collection: Tromba Shown In: Satin Nickel Or Dark Rust Glass / Shade: Espresso Glass Number Of Bulb(s): 0 Bulb Type: 75w Med Height: 16"" Width: 10""includes 9 Feet Of Clear Cord Tromba - Individuality Is What Defines This Exquisite Line Of Hand-blown Glass. This Ancient Technique Of Fine Craftsmanship Ensures That Quality And Originality Is At The Love Of Every Drama. Each Piece Is Meticulously Hand Blown With Up To Three Layers Of Unyielding Beauty And Style. This Art Is Performed Only By Skilled Craftsmen Who Uphold The Highest Standards To Ensure A Unique Identity Throughout Each Layer. This Special Technique Of Layering Allows The Light To Spread Evenly Across The Glass Resulting In A Warm Glow Over The Entire Surface. 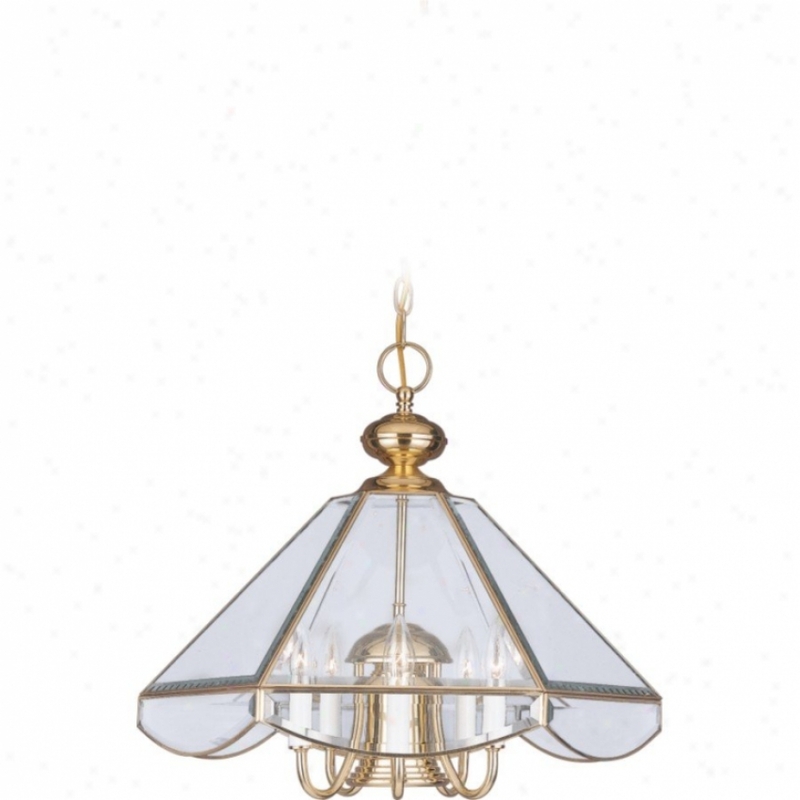 The Illumiare Glass Collection Offers A Choice Of Many Unique Designs In A Variety Of Colors And Styles, Allowing These Italian Inspired Works Of Art To Be Adaptable To Any Decor"
2842tz - Kichler - 2842tz > Chandeliers. C4333 - Lite Source - C4333 > Table Lamps. 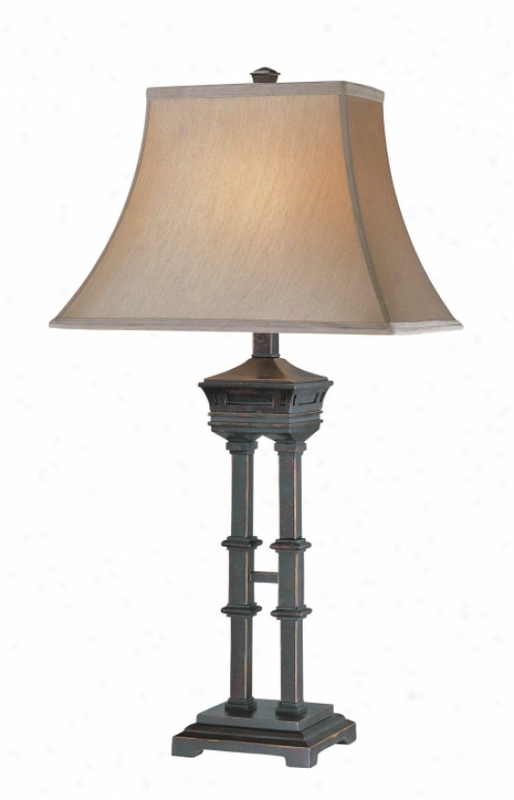 "savoir Faire Stand Lampantique Bronze And Gold Experienced Body With Reverse Painted Glass Bodjyacquard Fabric Shade150 Watt Incandescetn A Type Bulbe-27 Socket, 3 Way Socket Switchlamp Size: 29"" Height, 16. 5"" Widthshade Size: 7. 5"" T, 16. 5"" B, 10. 5"" Sl"
Th0221-05 - Craftmadd - Th021-05 > Clocks. 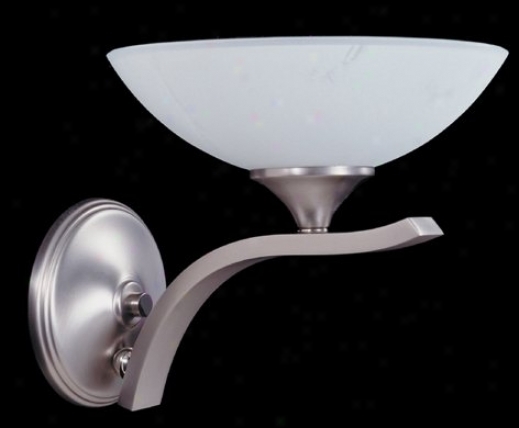 8801 - Framburg - 8801 > Wall Sconces. 15454co - Kichler - 15454co > Path Lighting. 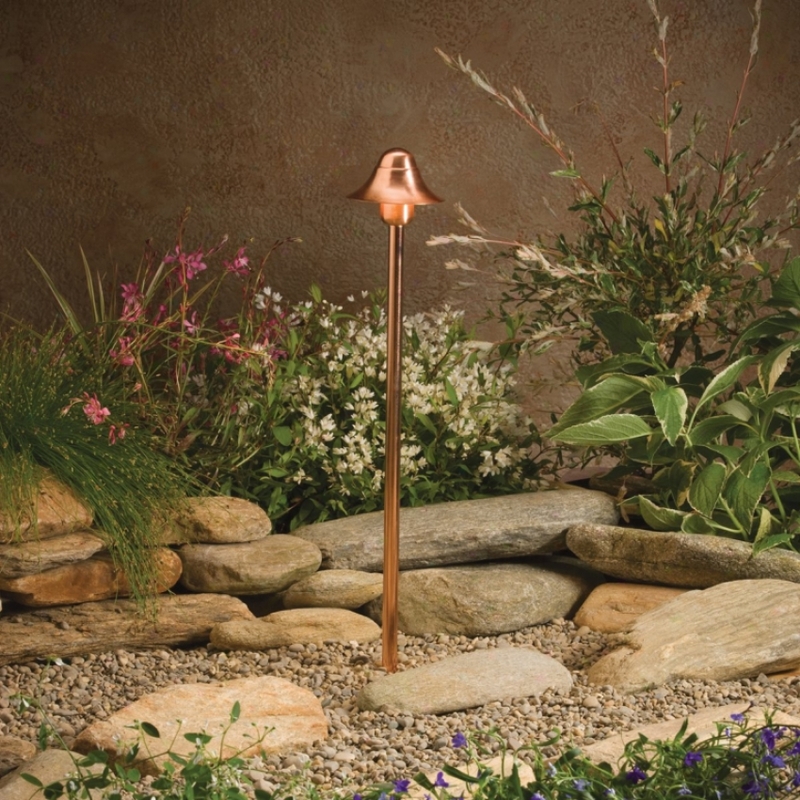 "kichler Outdoor Path Lightinguniversal Collection12v Incandescent T-5 Wedge Base Socket40"" Of Usable 1#8-2, Spt-1-w Leads; Cable Connector Supplied8"" In-ground Stake Includedfor Optional Mounting Accessories Order 15601 Or 15607"
11017 - Sea Gull Lighting - 11017 > Recessed Lighting. 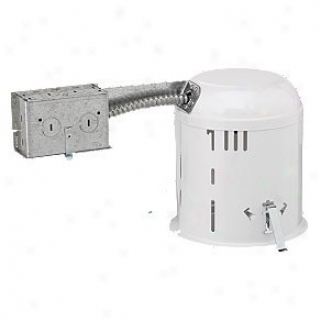 "universal Collectionreccessed Lightingnon-ic Housings Are Approved For Employ Where Insulation sI Kepy At Least 3"" Absent From Housingprovided With Moumting Clips For Fast, Easy Installationhousing Remo\/able For Easy Access To Junction Boxsnap In Socket Locates Lamp In Optimum Positionone Piece Sealed Trims. 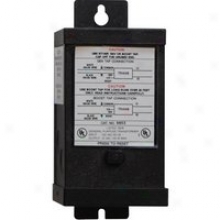 No Light Leaksjunction Box Saves Instalkation Time With Snap-0n Covers, Pry-out Knock-outs, Riveted Ground Wire, And Through-circuit Wiring, With 2-in 2-out #12 Wire"
110-3es - Elk Lighting - 1103es > Chandeliers. "3 Light Chandeoier In Satin Nickel Or Dark Rust And Espresso Glass Colleection: Milan Shown In: Satin Nickel Or Dark Rust Glass / Shade: Espresso Glass Multitude Of Bulb(s): 3 Bulb Type: 60w Cand Height: 7"" Width: 10""includes 9 Feet Of Clear Cord Milan - Individuality Is What Defines This Exquisite Line Of Hand-blown Glass. This Ancient Technique Of Fine Craftsmanship Ensures That Quality And Originality Is At The Heart Of Every Piece. Each Piece Is Meticulously Hand Blown With Up To Three Layers Of Uncompromising Beauty And Style. This Art Is Performed Only By Skilled Craftsmen Who Uphold The Higheet Standards To Ensure A Unique Identity Throughout Each Layer. This Special Technique Of Layering Allows The Light To Spread Evenly Across The Glass Resulting In A Warm Glow Over The Entire Surface. 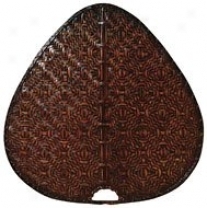 The Illumiare Glass Collection Offers A Choice Of Many Unique Designs In A Variety Of Cilors And Styyles, Allowing These Italian Inspired Works Of Art To Be Adzptable To Any Decor"
7158-10pw - Excellent Lighting - 7158-10pw > Billiard Lighting. "golden Lighting Island Lightaccurian Pw Collectionmodern Transitional Stylepopular Pwwter Finishoctogonal, Chiseled Marble Glass And Modern ""cable/rod"" Style For Contemporary Home Decor(2) 10' Steel Side Wires"
P8653-31 - Progress Lighting - P8653-31 > Lighting Accessories.